The new home of Laura Robinson Photography -- located on the upper floor of this beautiful, historic building in downtown Delano. Laura Robinson Photography is open for business in historic downtown Delano, Minnesota. To better serve our clients, showcase our premium photo products and albums and offer indoor photo sessions, we've opened our beautiful studio in the amazing city we live in and love -- Delano! The studio has beautiful, soaring 12 ft ceilings, exposed brick walls, hardwood floors and an incredible amount of natural light (perfect for photos!). We have a studio space for portraits, a client consultation lounge, two offices, a kitchenette and a 3/4 bathroom. Thank you, from the bottom of our hearts, for supporting us as we continue to grow Laura Robinson Photography. We truly could not do this without our amazing clients and supportive community. Our new home at 3rd and Railroad... Grand opening coming soon! Another view of the studio space, with Nathan for perspective. LOVE the soaring 12' ceilings and huge windows! Our comfy client consultation space, complete with a 65" 4K TV for optimal image viewing! Heirloom albums -- our favorite way to preserve our clients' memories for a lifetime. These beautiful layflat books are custom designed by Laura and handmade right here in the USA. 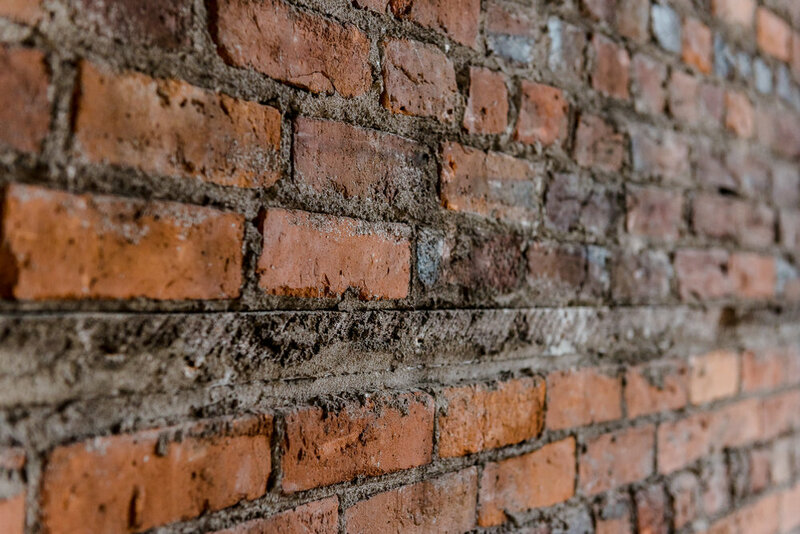 Gorgeous exposed brick from the early 1900's. Selfie with the new studio!! :-) Just after signing the lease. SO EXCITED for this new chapter with Laura Robinson Photography! stay updated on our studio News! on upcoming studio specials and events! Thank you! We will share news and updates with you when available! We respect your privacy and will never share your information. Ever!